Get all of the information in one place. The Home Center provides program information, financial and homebuyer counseling and education and rental referrals. Help hard-working families achieve the American dream of homeownership. The Home Center offers down-payment assistance. Encourage families to save. The Home Center offers a matched savings program, in which families open a savings account, attend financial education and save $1,000 over a six month period, to be matched for a down payment. Make homeowners more successful. The Home Center provides homebuyer education and individual homeownership planning to better prepare buyers. Provide rental information and counseling to help tenants and landlords on how to be a good renter and a good landlord and where to find the rental that fits your needs. Build a better future for Billings. The Home Center looks for ways to improve neighborhoods, remove blight and renovate existing housing stock. Ease the shortage of good housing. The Home Center collaborates with developers and builders to create more quality workforce housing. 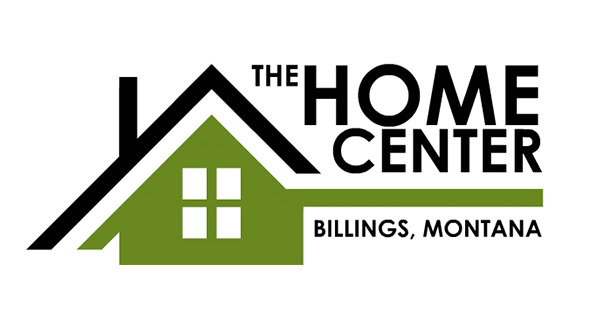 The Home Center offers Homebuyer Education classes in Billings and in Hardin to teach potential homeowners about the process of purchasing a home. The successful completion of the class is often a requirement for many down-payment-assistance and loan programs. Classes are held on Saturdays or three weekday evenings. Registration: Advanced registration is required and opens approximately one month prior to beginning date of class. Register early as classes fill up quickly! Fill out the registration form, print it and mail it to: The Home Center, 3124 1st Ave. N., Billings, MT 59101. Class Fee: Homebuyer Education classes are $30 per person or $50 per household. Fee is due at time of registration and is non-refundable. A $25 returned check fee, payable to The Home Center, will be charged for all returned checks, in addition to any bank fees. Financial Education classes are free. Location: Classes are held at Head Start, 615 N. 19th St., Billings; The Home Center, 3124 1st Ave. N., Billings, unless otherwise noted. Please call 406-206-2717 for class schedule.